The Oscars announced their nominees on Tuesday, January 22. The 91st Academy Awards is full of history-making and first-time nominations in film. Netflix finally cracked the Academy Awards when the streaming service received its first-ever nomination for best picture. The Academy voted Roma, the meditative black-and-white film about life in Mexico in the 1970s, as one of the best movies of 2018. In total, Netflix collected 15 nominations– including best direction, cinematography and original screenplay. The best picture category is perhaps the most diverse it’s ever been. Best picture is home to nominations such as the foreign-language Roma, the first ever superhero film nod for Black Panther, and A Star Is Born which follows a woman on the rise. The diversity is a huge step forward from previous years when Academy voters came under the repeated #OscarsSoWhite attack for failing to nominate films that focused on black characters. The Academy Awards are not all-inclusive despite steps in the right direction. The acting categories had only one black actor and one black actress among the 20 different nominees. Blockbuster hit Crazy Rich Asians was overlooked completely. All of the directing, cinematography, editing, and original score nominees were men. The Academy Awards need to be diversified not for the sake of diversity, but for the sake of properly honoring all outstanding films produced throughout the year, which inherently portray and are created by diverse people. 2019’s nominations seem to represent an awards show that’s evolving, slowly, to represent a more modern idea of what a “good movie” looks like. Including streaming services’ pictures in major categories and diversifying major categories demonstrates hope for the future of honoring all types of movies that mirror society. 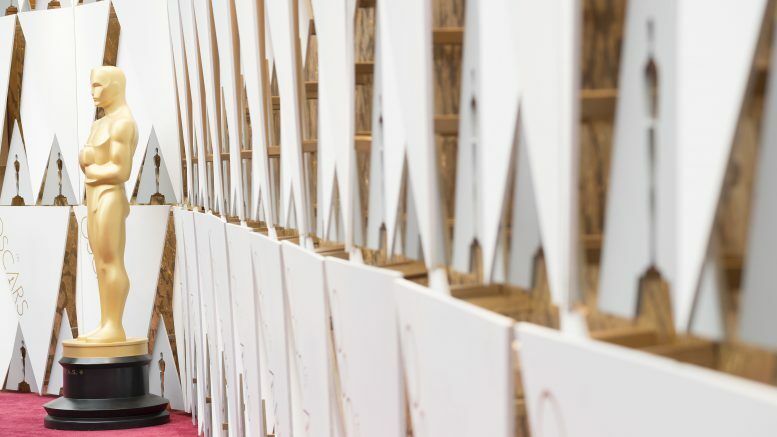 The 91st Academy Awards is held on Sunday, February 24 at 8 PM EST, and you can watch it live on ABC. Be the first to comment on "Moving Forward: The 91st Academy Awards"
Each week, a variety of factors contribute to the unique experience that is a Leesville football game. 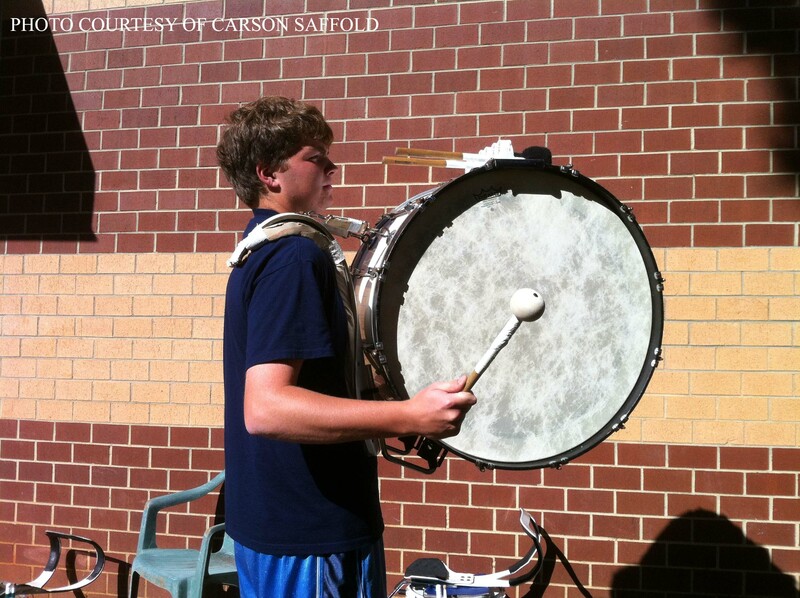 One of these factors is the Leesville drumline….